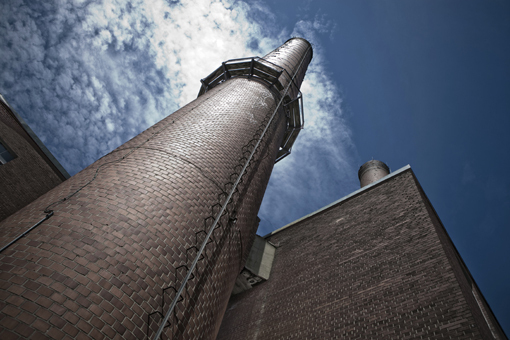 We offer proven activated carbon products for the adsorption of mercury to meet emission requirements for cement kilns. Additionally, our powdered activated carbon can also address other NESHAP standards for such challenges as Total Hydrocarbons (THC) emissions. Also available are PAC silo systems and PORTA-PAC® bulk bag handling systems. Our PAC silo systems have been installed in over 100 North American locations for flue gas treatment and our PORTA-PAC bulk bag handling systems are available for short and long term leases.